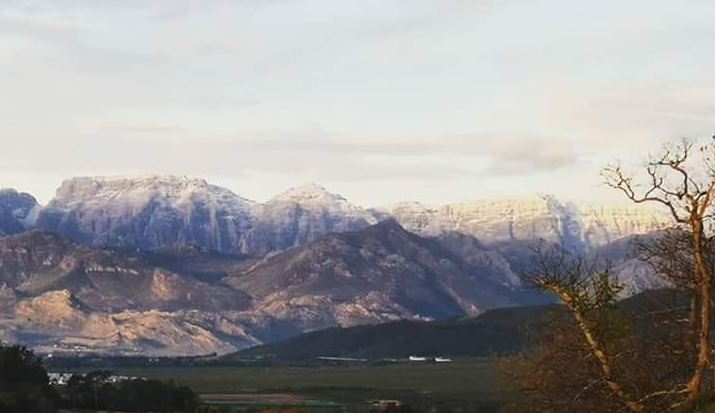 That especially chilly feeling in the air is not just your imagination – the Western Cape has been ripe with winter chills and snow on the mountains in many areas over the past few days. Before all the snow melts away, here are a few spectacular shots of it. Today will be the last day of snowfall in the Cape, as Saturday will usher in warmer weather conditions and cause the snow to tail off.